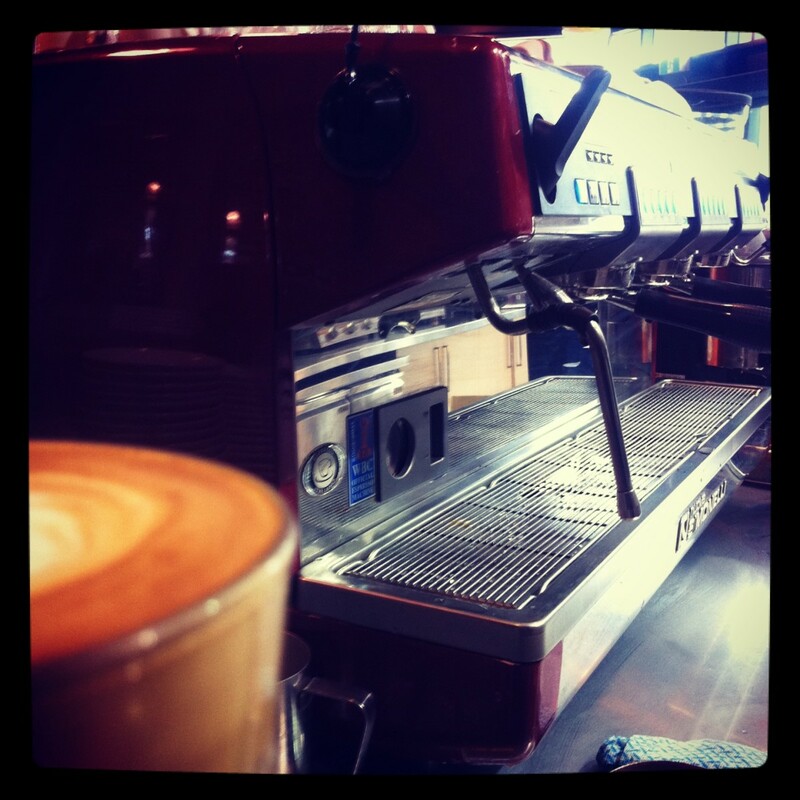 Paul's passion for making and consuming coffee extends back over thirty years. An extensive traveler, he currently lives in Florida. 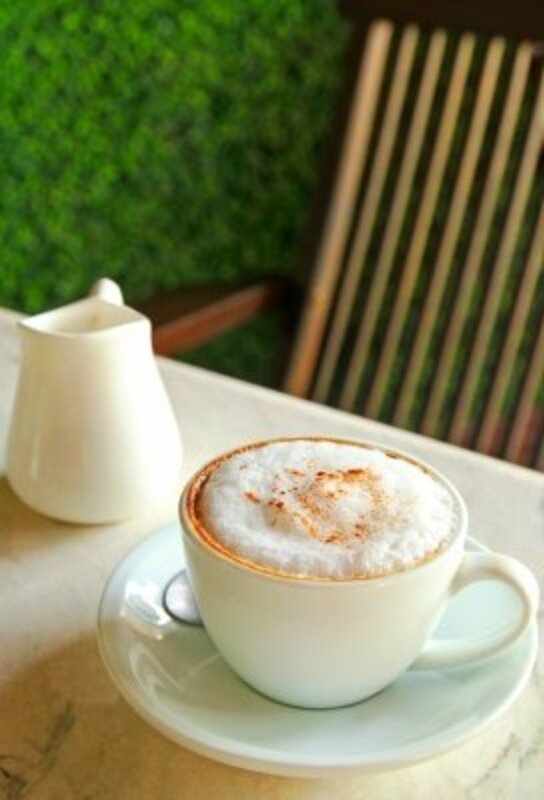 I've learned from experience that making the perfect latte or cappuccino is not is not just about the coffee brew, the milk has to be just right too. Getting the temperature of the milk right can be difficult. If you heat it too little, it won't have the correct consistency, heat it too much and it will become burned. 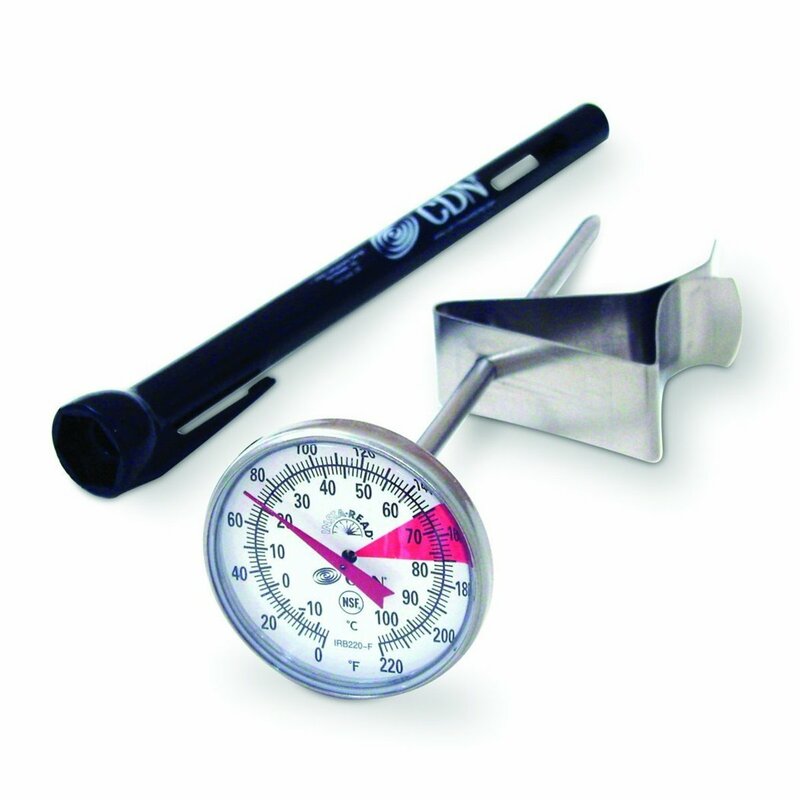 The best way of ensuring that the milk has reached the ideal temperature is through the use of an espresso thermometer. A temperature between 150ºF and 155ºF generally works best. Go above above 170ºF and the milk will be scorched. I explain my selections in detail below. 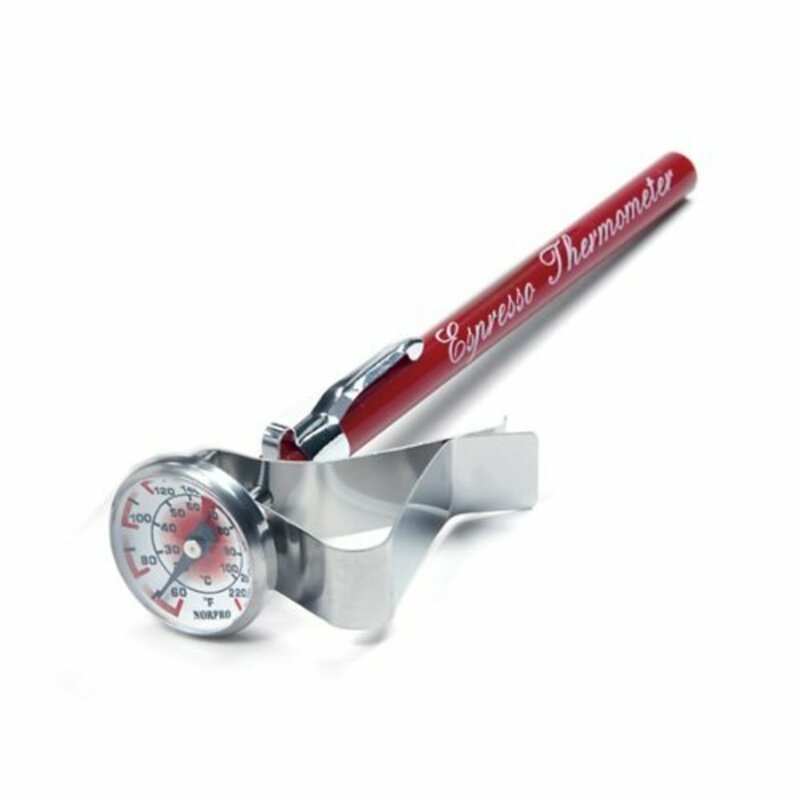 The Norpro 5981 Espresso Thermometer is accurate, attractive and won't take up too much of your drawer space. The dial has a red area to let you know when your milk is at the right temperature. . When it comes to value for money, the Norpro 5981 is difficult to beat. I used one for over a year before losing it after a relationship breakdown. Attractive and functional, I found this device to be perfect for use with milk frothing pitchers. Below are my pros and cons for the Norpro. The clip that enables you to fasten the thermometer to pitcher is very handy. 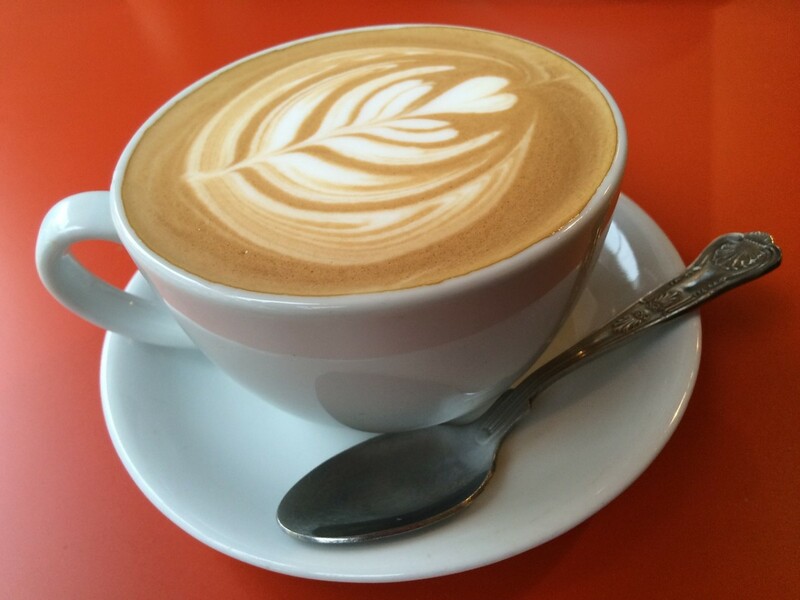 The dial is around 3/4 inch in diameter, with a very visible colored zone to let you know optimum temperature (somewhere around 150-160F or 65-72 C is generally accepted to be the ideal temperature for a perfect latte foam). Generally speaking, very straightforward and easy to use. Old style spring style thermometer so no batteries required. Needs to be hand washed to avoid damaging it. Needs to be re-calibrated, if it goes off. Not a difficult procedure but sometimes necessary. The easiest milk to create foam with is the nonfat version. It doesn't taste as luxurious as fattier milk types, however. 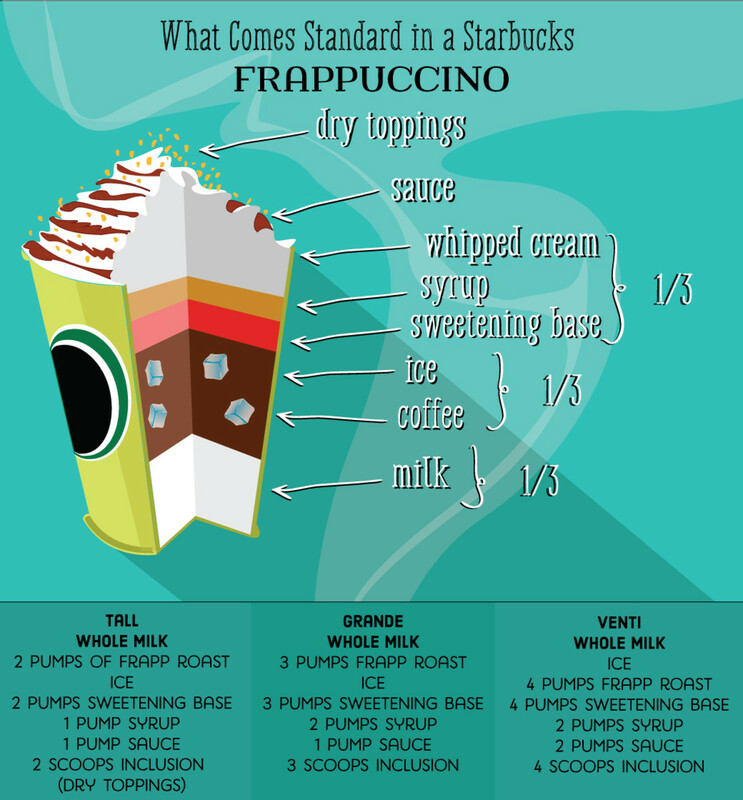 You can make foam with 2% milk very easily, and your beverage will be a little creamier than the nonfat version. The most difficult milk to foam is whole milk, but you will get a fuller flavor beverage, thanks to the higher fat content. I was born and raised in England and appreciate the measurements being in both Fahrenheit and Celsius. It works well with the larger pitcher that I use nowadays. During transportation, the thermometer can get shaken up, causing its accuracy to suffer. Calibrating it is generally easier than it sounds. 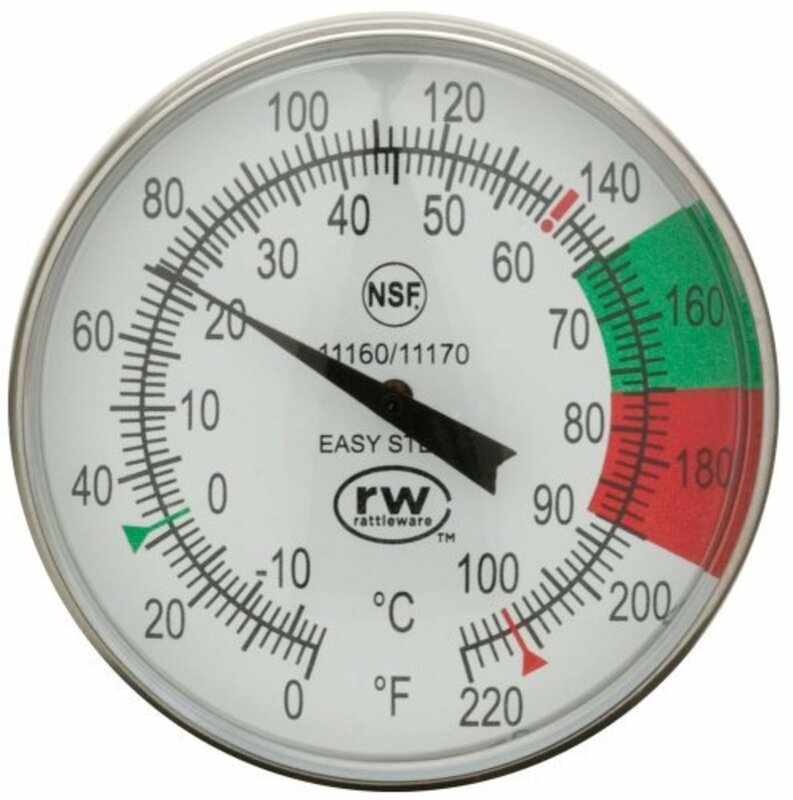 The easiest way is generally to dip it in boiling water and use a pair of pliers or a spanner to turn the nut (typically at the bottom) to calibrate the thermometer to boiling point. After that it's ready for use! 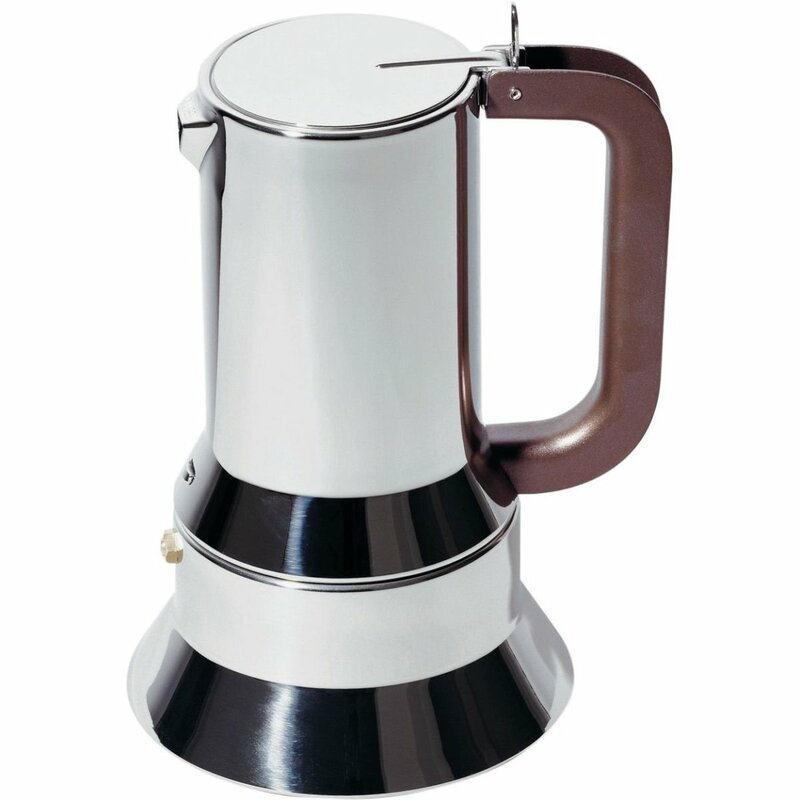 The steam wand should be inserted into the milk diagonally and remain just below the surface to allow more air to be drawn in. Create a rotational flow in the steam pitcher when frothing, like a small whirlpool. The ideal temperature for the milk is between 150ºF and 155ºF, go over 170ºF and it will burn. If you don't have a thermometer, cup your hand beneath the pitcher, remove when it's too hot to touch. Aim to make small, light bubbles (known as microfoam) rather than larger, soapy ones. 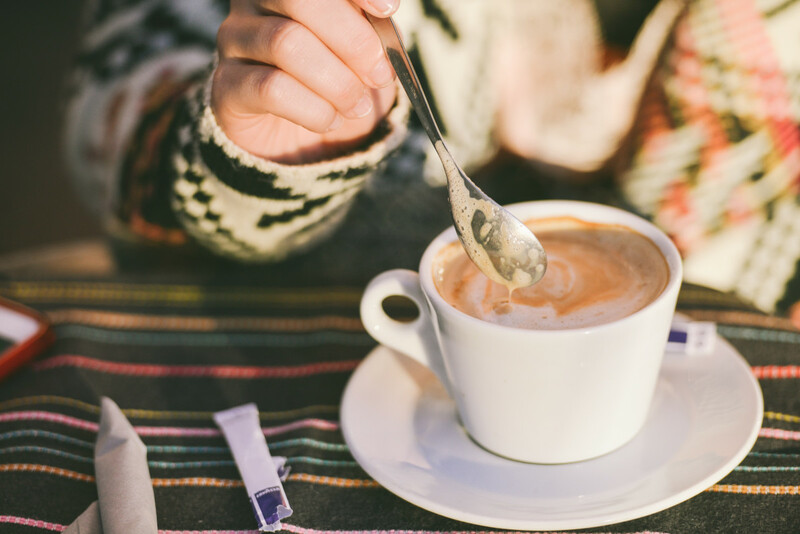 According to legend, coffee first came to the attention of people in the Ethiopian highlands in the 9th century, when a goat herder named Kaldi noticed that his animals became more lively when they ate the berries from a certain plant. The truth of the legend is difficult to assess, but we do know that coffee originated in that region of the world and by the fifteenth century it was cultivated and imbibed as a drink in southern Yemen. 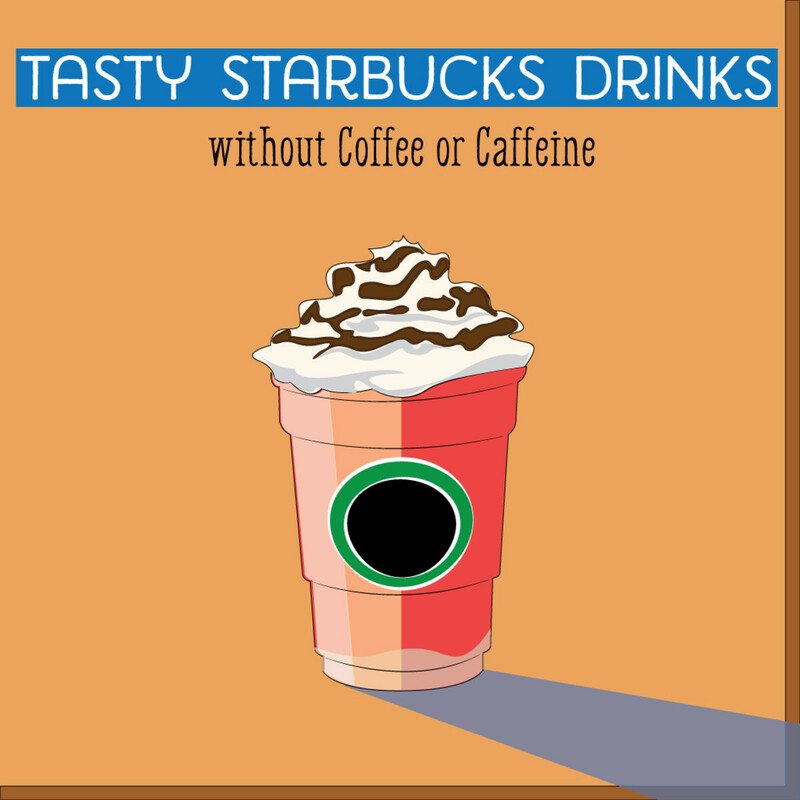 By the sixteenth century coffee drinking had spread to Persia, Egypt, Syria and Turkey. Coffee houses, known as "qahveh khaneh" started to spring up in cities across the Near East. People would drink coffee, socialize and talk, enjoy music, watch performances, play chess and catch up on the latest news of the day. 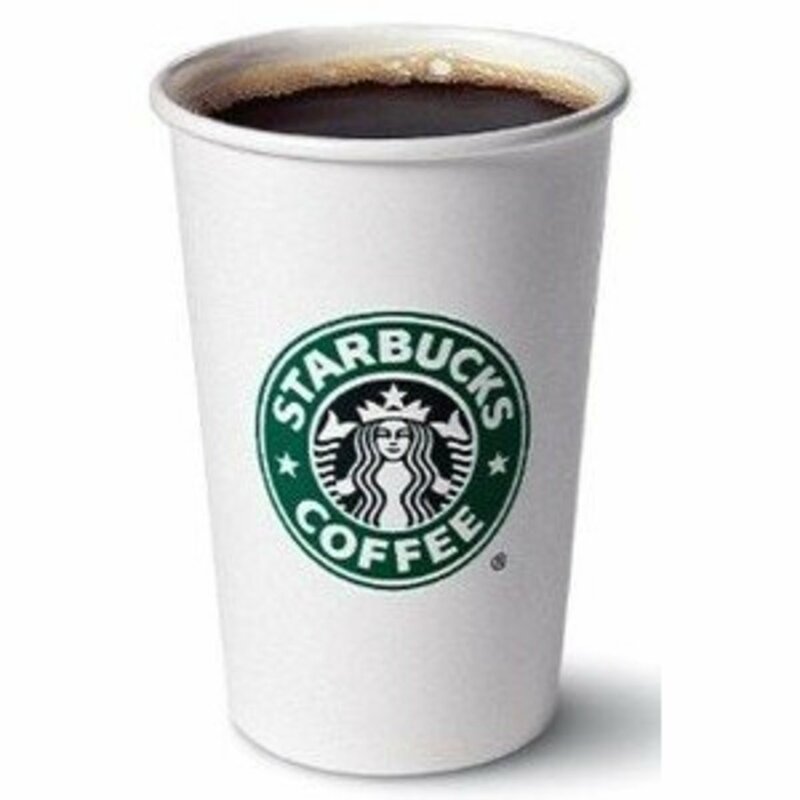 By the 17th century, coffee had made its way to Europe. There was some suspicion and controversy over the dark drink, however, and there were calls to ban the beverage, until Pope Clement VIII condoned its use in 1600. Coffee houses sprung up in England, France, Germany, Austria and Holland, and quickly becoming centers of social activity and interaction. Artists, brokers and merchants would meet there. In many places, women were banned from coffee houses at this time. 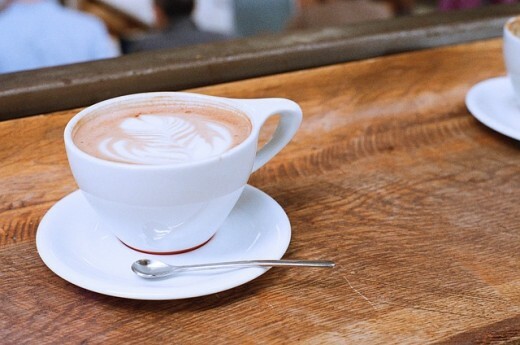 Coffee arrived in New York (then known as New Amsterdam) in the mid-1600's, and just as with Europe, coffee houses quickly began to appear everywhere. Tea was still the most popular drink, however, until the colonists rebelled against a heavy tax imposed on tea imposed by the English in 1773. After that, American loyalty switched to coffee. Demand for coffee continued to grow. For centuries the cultivation and trade of the dark bean was controlled by the Arabs, but in the late 1600s the Dutch got hold of some young seedlings and began cultivating crops on the island of Java. Coffee cultivation continued to spread around the world. By the finish of the 18th century, it had turned into one of the world's most profitable export crops. I don't know how people live without coffee, I really don't. The CDN IRB220-F ProAccurate Insta-Read is an ideal device for use with a smaller frothing pitcher. It's easy to read and accurate dial won't get in the way of your wand and the CDN IRB220-F won't take up too much space in your kitchen drawer. The CDN IRB220-F ProAccurate Insta-Read is perfect for a smaller milk frothing pitcher, I used one when I was living alone and making smaller amounts of frothed milk for my coffee. I've tried it for making yogourt and it worked just great. I've seen complaints online about the size of the dial, but I've found it easy to see when milk reaches right temperature. The clip worked well for a year or so, but became a little loose after repeated use.